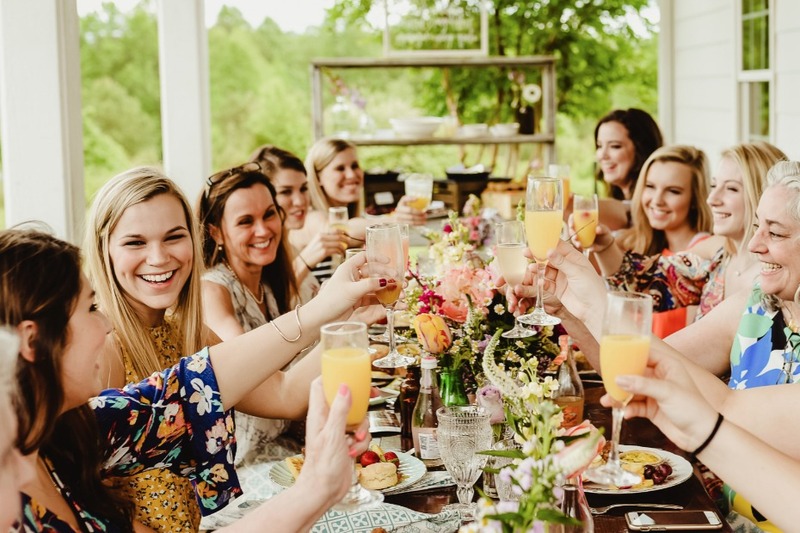 Looking for a unique way to celebrate you bestie who is about to tie the knot? 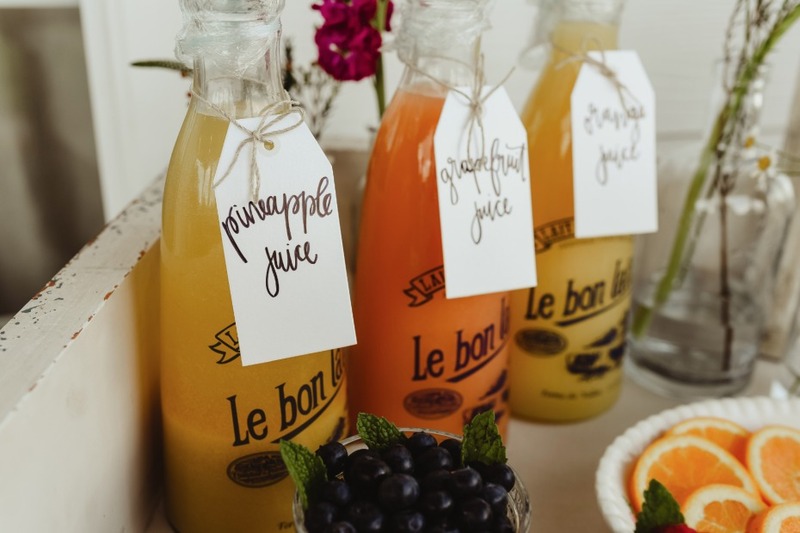 Might we suggest this fresher side of brunch, a bridal shower idea. 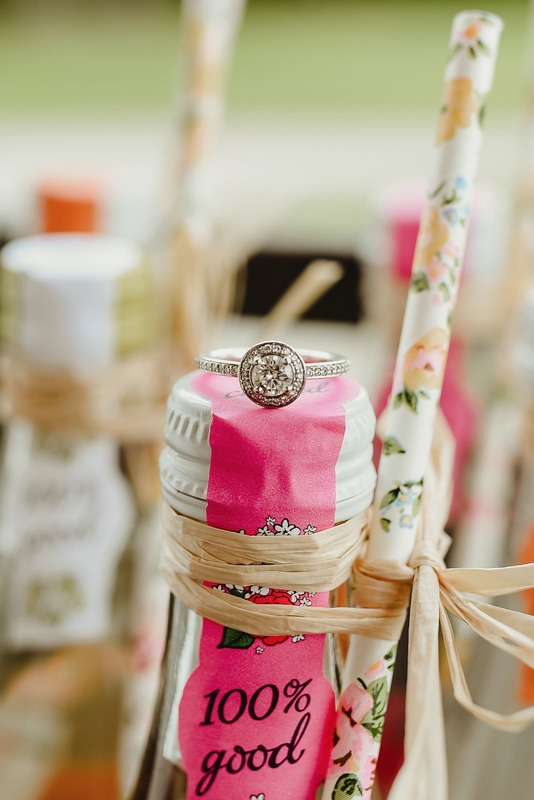 This fabulous shoot organized by 13 Cedar Events and shot by Heather Beard Photography started off as a giveaway! 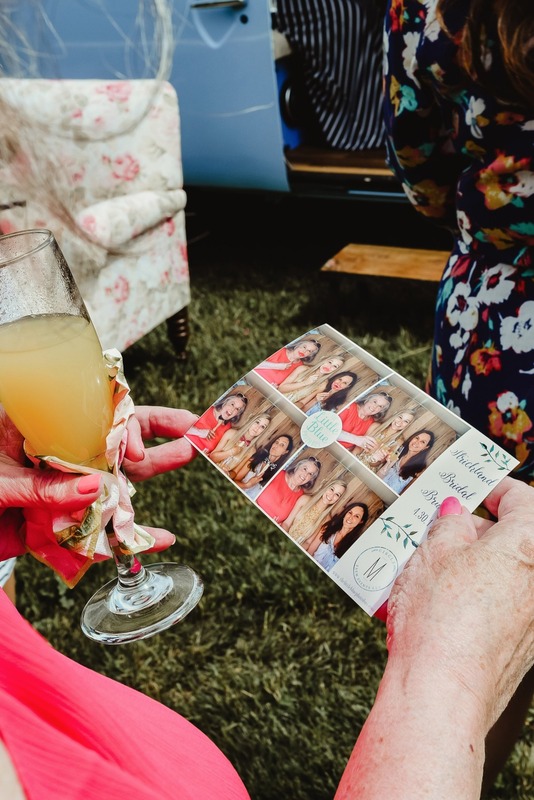 That's right, this lovely bride and her family and friends won the chance to have a farm fresh brunch on the gorgeous front porch of Circle M Farm Events. 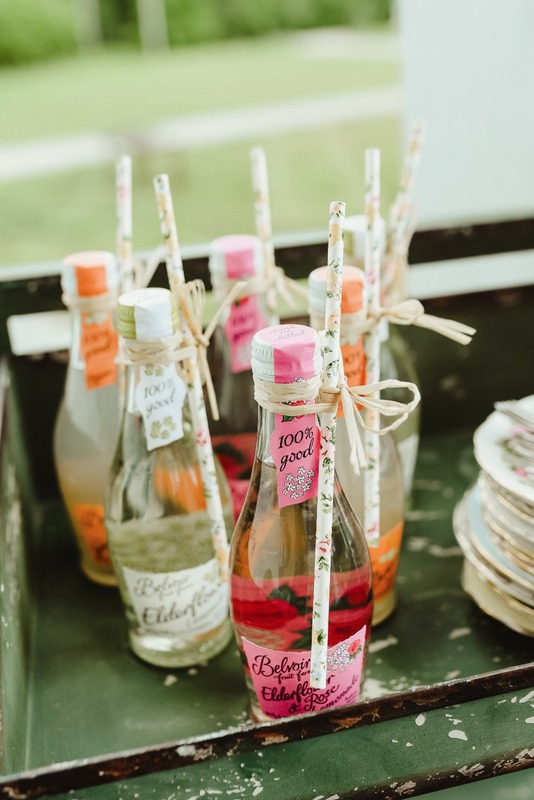 How stinkin' cool is that, and to top it off they were all a part of this lovely spring inspired wedding shoot. 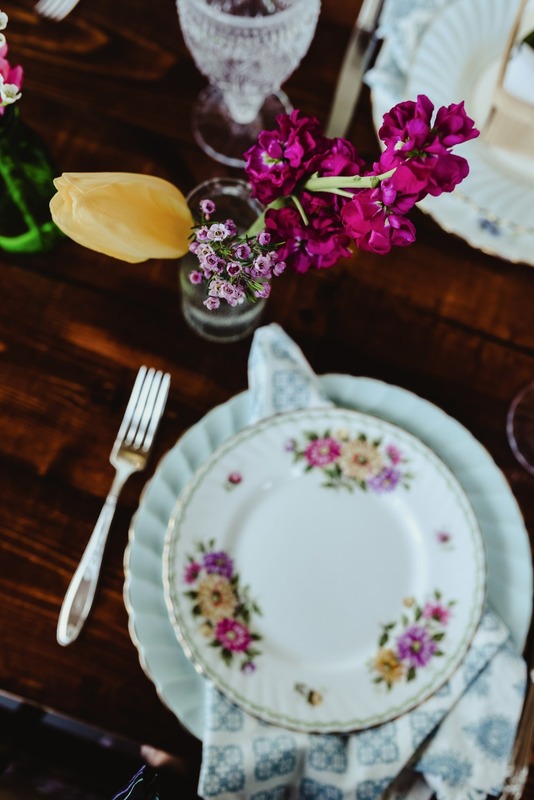 Keep scrolling to hear more about this event and to see just what this beautiful day entailed. 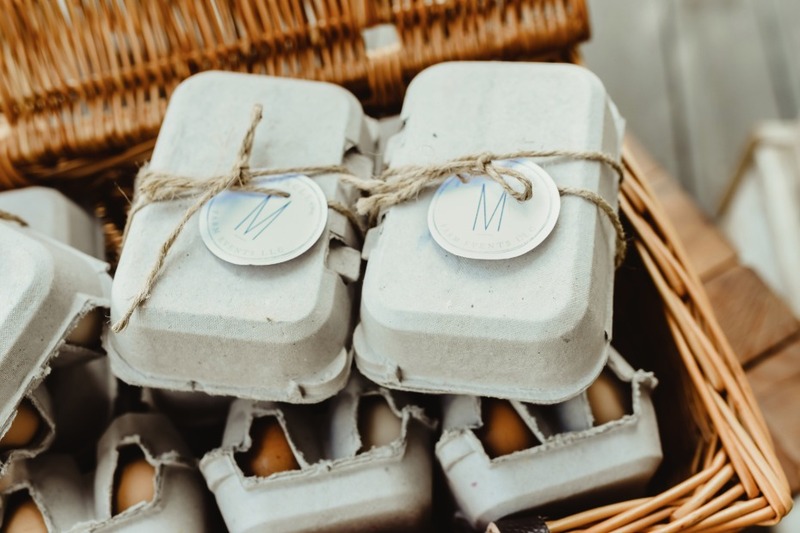 Oh and don't miss a single bit of the farm to table details, we have them all for you to peruse in the full gallery here! 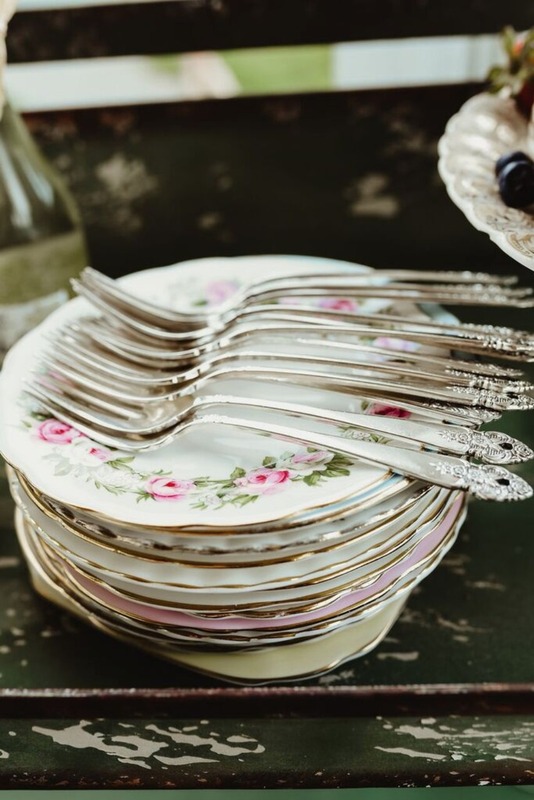 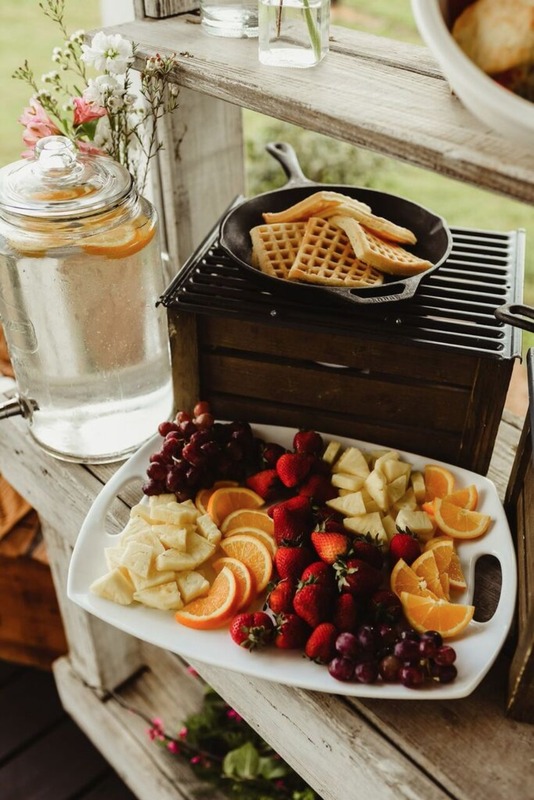 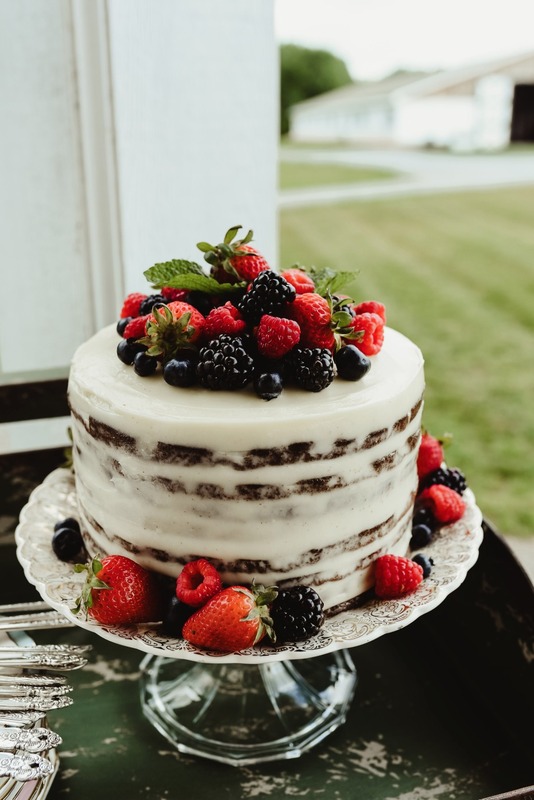 From 13 Cedar Events: Inspiration for this Bridal Shower Brunch / Styled Shoot came from the front porch charm of the Circle M Farm Events farmhouse. 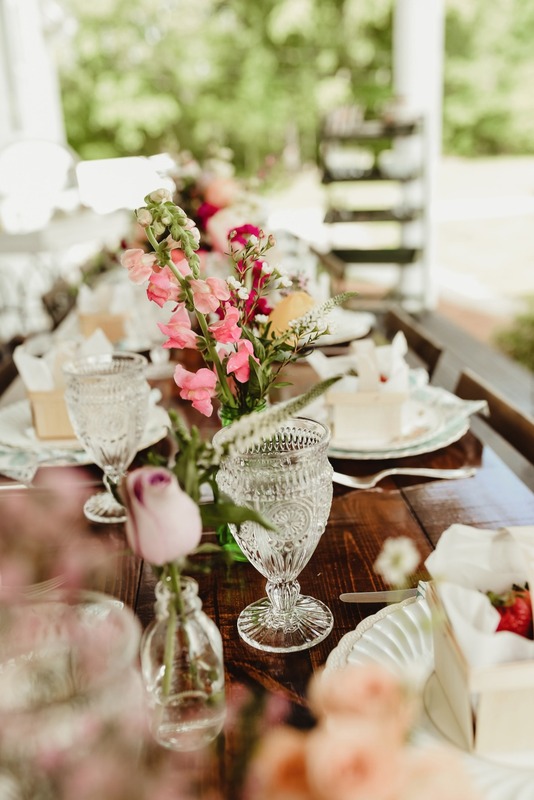 This working horse farm is the perfect rustic setting and we knew the front porch, overlooking all of the beauty of the farm, was the perfect spot for a colorful Spring event. 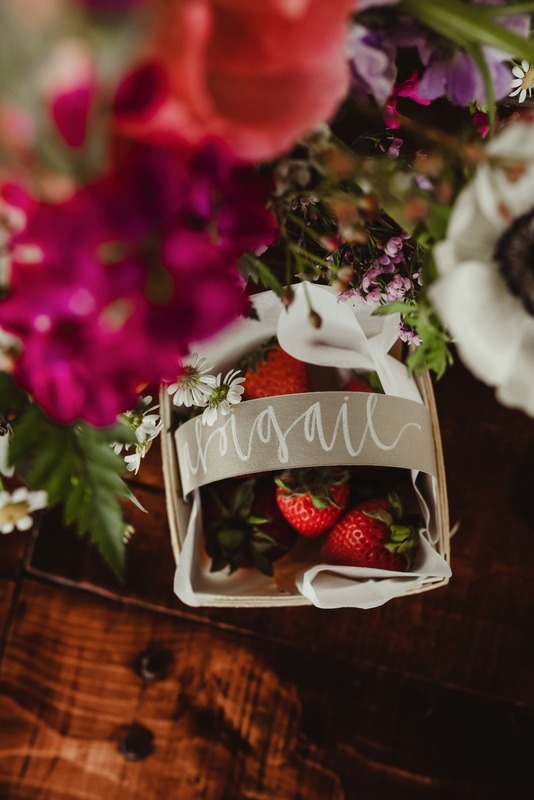 So to kick off Spring wedding season, a team of amazing local wedding vendors collaborated on a Spring Bridal Brunch giveaway and brought it to life for one lucky bride, Abigail, and her friends and family. 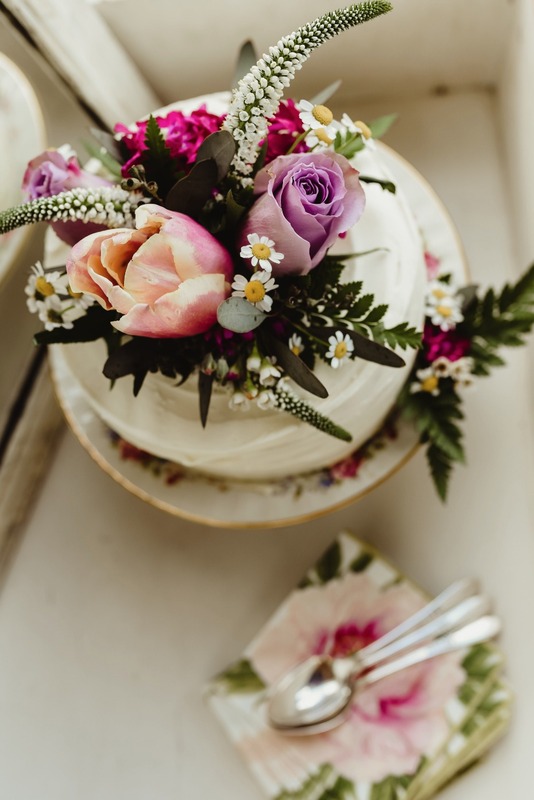 It was indeed the perfect Spring day and so much fun for all! 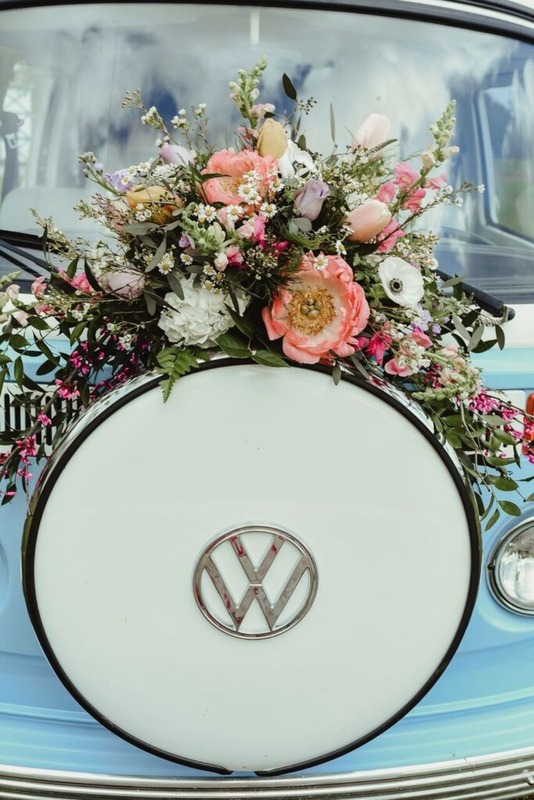 With pops of color all around and free-flowing florals, this event lends a whimsical and vintage rustic feel. 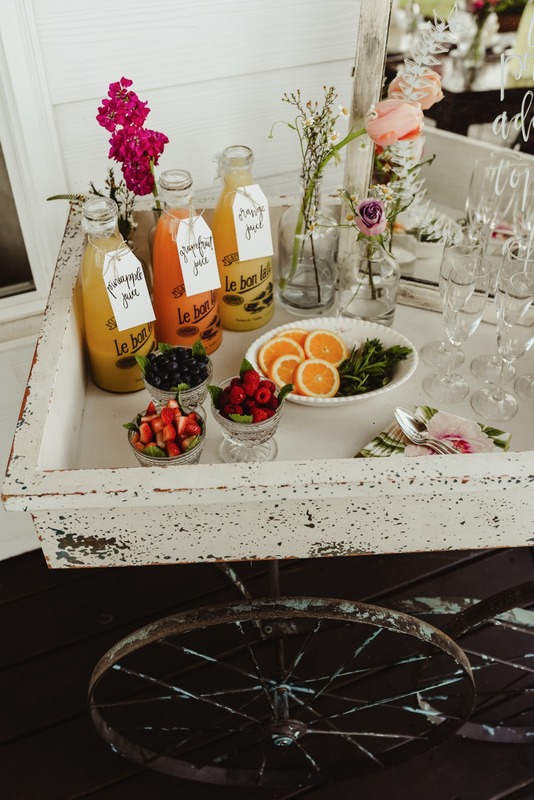 The sun was out and guests were greeted with a “make your own” mimosa bar when they arrived on the farm. 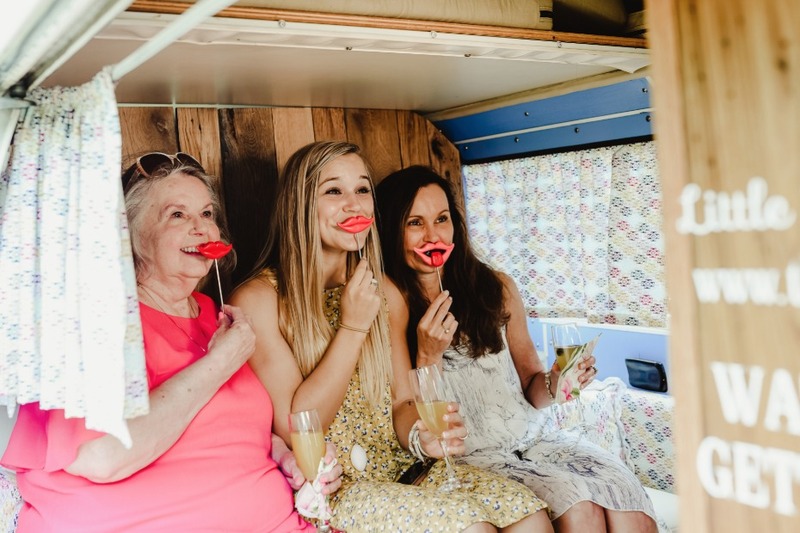 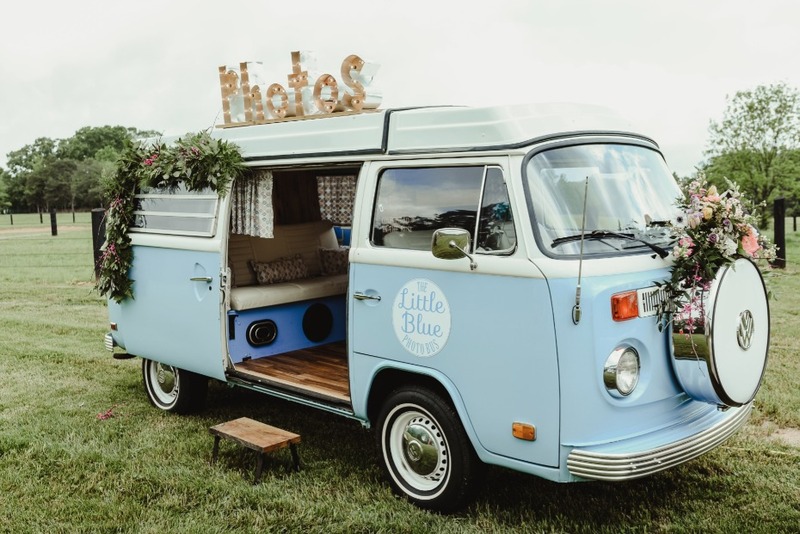 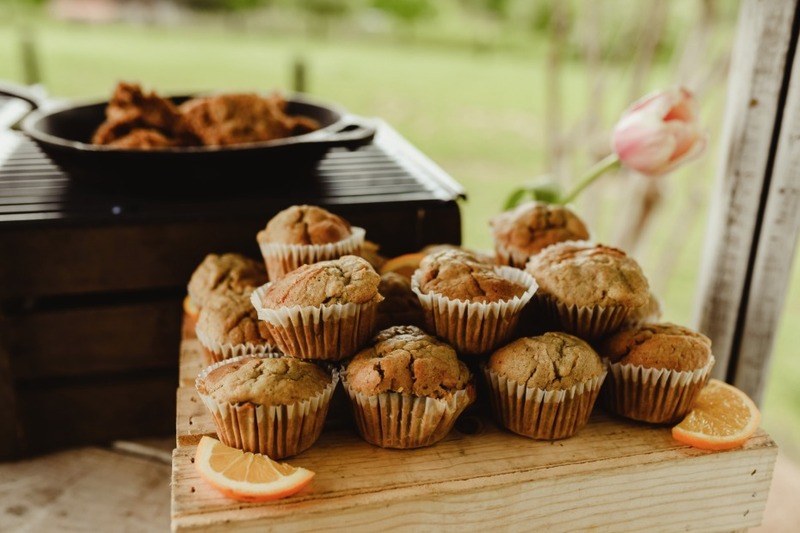 The bride and her guests were treated to makeup pampering, a VW Photo Booth Bus where they laughed and played, and a wonderful brunch featuring chicken and waffles, freshly baked muffins, quiche, and a Southern biscuit bar. 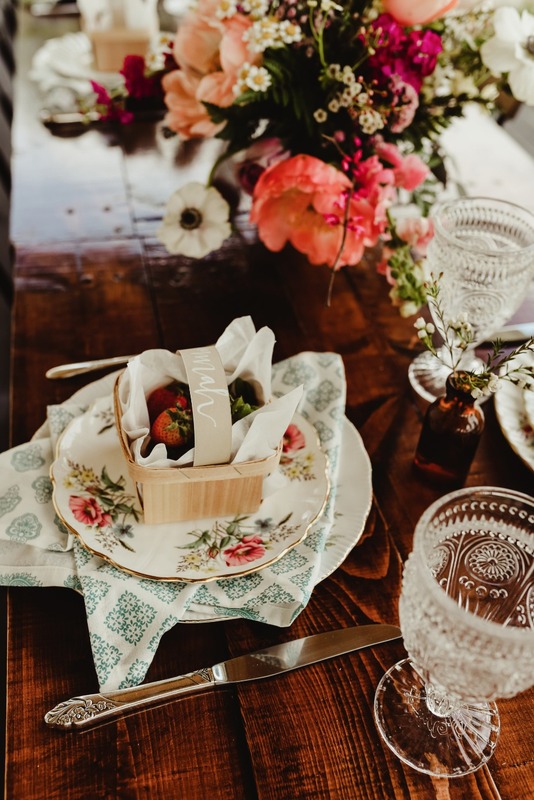 The details of the design really made this event very special and unique, including gorgeous vintage china, beautiful calligraphy, colorful patterns, and even petal ice cubes. 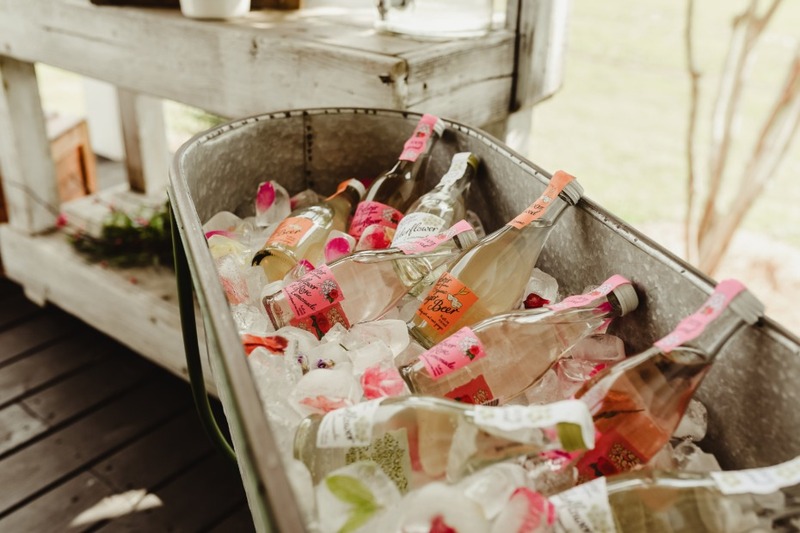 Freshly baked cakes and Belvoir drinks were served to end brunch on a sweet note. 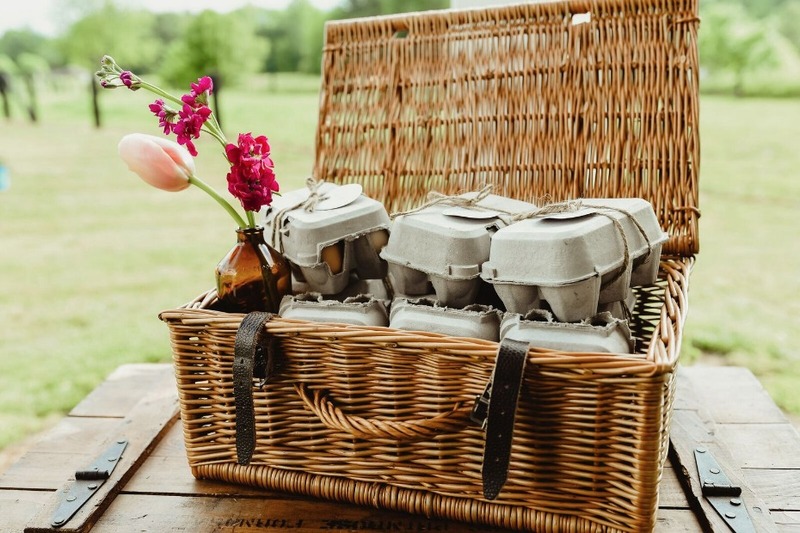 Guests were given fresh eggs from the farm and a basket of strawberries to take home with them in a cute Circle M tote bag. 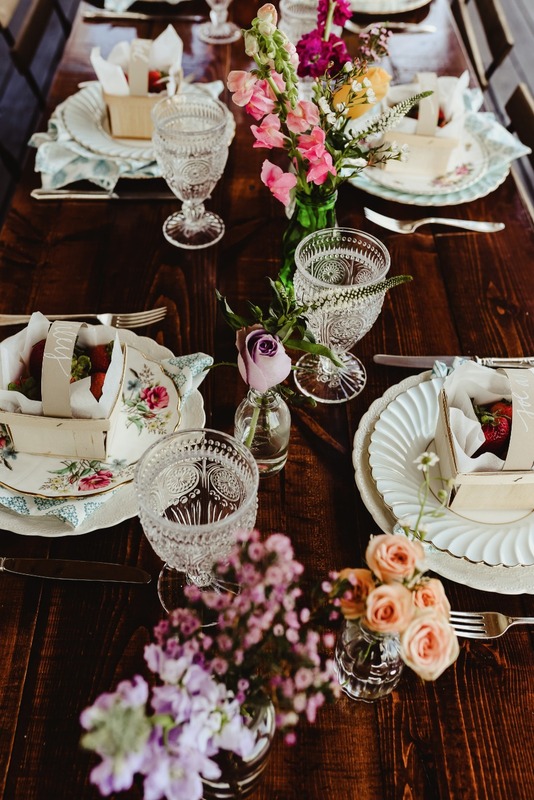 It truly was the perfect Spring Bridal Brunch!